Do you want to create more streams of income using digital means? Do you desire improved efficiency in your personal life and business? Do you have passion for digital skill acquisition? Do you use digital resources as part of your everyday life? Do you want to meet others doing the same and inspire each other? Digital skills have become very crucial to running personal life and business activities efficiently. They are vital to ensuring increased operational effectiveness and efficiency, and the conduit for the development of great and strong businesses, rapid entrepreneurial development, and sustainable job creation. 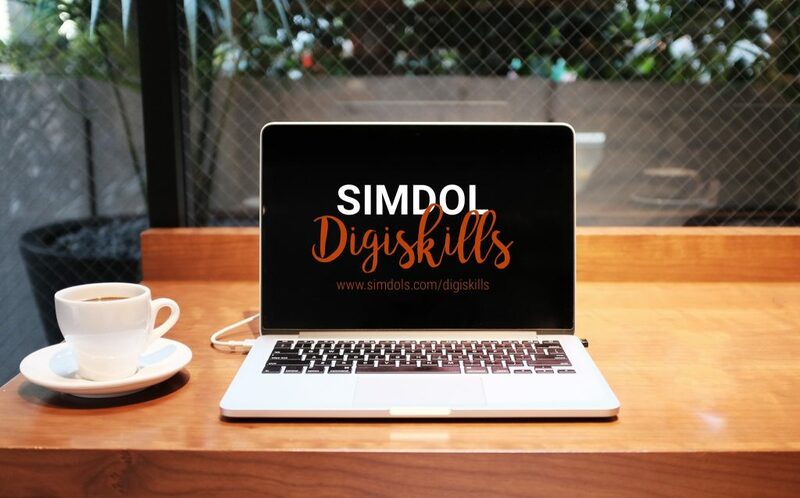 As a platform for enriching lives, Simdol Technologies is keen on enhancing digital competence skills and promoting ICT entrepreneurship by providing individuals, organizations and business owners with the requisite digital skills to help them improve their efficiency and grow their businesses, and create new streams of income. Digiskills Plus is a community building program that supports the aim to meet the digital needs of our community, where trainers and trainees will be able to discover, acquire, discuss and creatively adapt various digital resources to improve their effectiveness and efficiency, and/or create new stream of income. We train on one or more of the following skills duration a Digiskills seminar period. See next schedule below. At the end of the workshop, every participant should be able to create, host and manage a personal blog/business website and generate income from web design. At the end of the workshop, every participant should be able to use digital technologies to generate more leads and promote businesses and organizations. To attend the Web Design class and achieve the objective, a laptop is required. For the Digital Marketing, an Internet-enabled laptop or handheld device is required. WARNING: Be informed that we allow a person to register for a package. If you register for more than ONE package, you will be disqualified automatically.